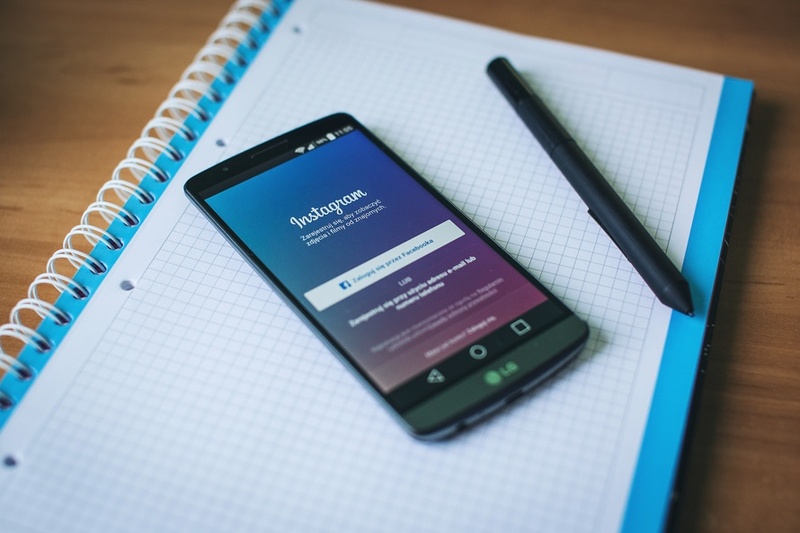 Photo and video-sharing platform Instagram has gone through a lot of changes over the years, and many of these changes have made it even easier for digital marketers to do their jobs. While these changes weren’t implemented with that in mind, it’s important to acknowledge the ways it can be helpful in the long run. Here are just a few recent Instagram changes that change things for digital and social media marketers. Back in April, Instagram changed its video length form 15 seconds to 60 seconds, allowing you to put videos anywhere up to a full minute if you wanted to both from shooting directly in the app or uploading from your phone’s photo and video library. Not only that, but you now also have the capability to add filters to videos, giving you the chance to have polished and perfectly timed video content that you can also repurpose to other platforms, or share clips from other platforms like Snapchat on Instagram. Before, you only knew how many people saw your Instagram posts based on how many liked it received, but it’s not secret that when it comes to videos on the platform, we tend to watch and perhaps share with or tag other users to see it, but users like videos a lot less than photos. Being able to see how many views will give you a better understanding of just how well your video content is performing. You can still see the number of likes and users who liked, but the main metric showing will be the view count. Seeing this difference can help you test and figure out how you can increase real engagement with your video posts beyond passive watching. Now, tapping once on your ad photo will reveal a call to action that users can follow and click through to a website, app or online store depending on how you’ve set it all up. Currently, this only works for video since a single tap won’t do anything but turn on the sound. Many people are still stuck on the platform’s logo change, but the biggest change is actually an update Instagram algorithm. A point of contention for some users, your newsfeed is no longer in chronological order when you scroll. Now, these posts and presented in order or relevance to you and the types of posts you usually view, search for or like. Instagram makes assumptions about what will likely be the most important to you, and shows you that first. It’s not as cut & dry as overall engagement, either; but it definitely helps. Each user has particular viewing and liking habits that will greatly determine in which order you see the content of the accounts you follow. You are much more likely to see the accounts of people you engage with most.